Mike and his wife are residents of the Simnasho area on the Warm Springs Reservation. 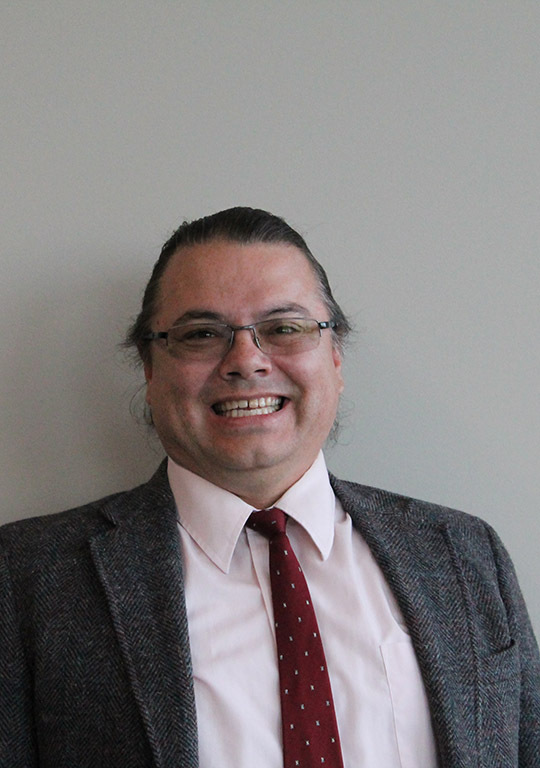 He is a graduate of the University of Washington with a degree in Business Administration and currently employed with the Confederated Tribes of Warm Springs as the Director of Managed Care. He is actively involved with many youth activities within the Warms Springs community. Mike was elected to the Wasco Electric Board of Directors in 2006. Ron and his wife reside on the family ranch in Kent, Oregon. In addition to farming their own wheat and barley, Ron does custom cutting for several farmers throughout Sherman County. 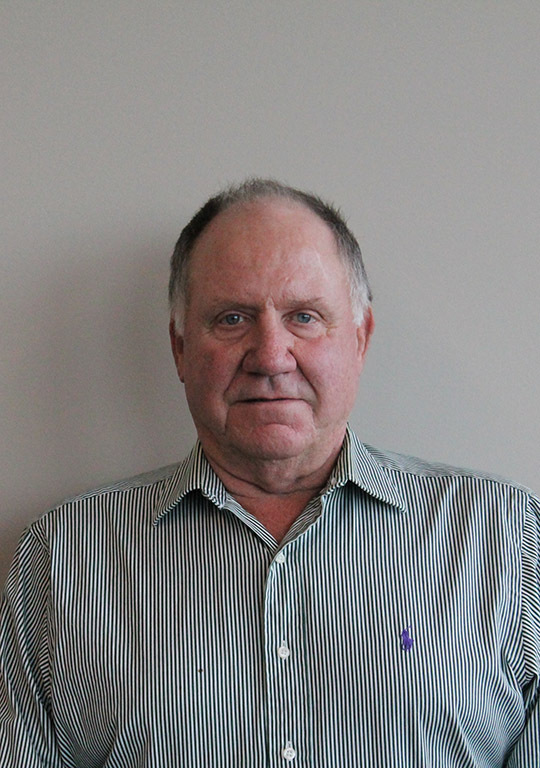 Ron is the past chairman of the Mid-Columbia Producers Board of Directors. 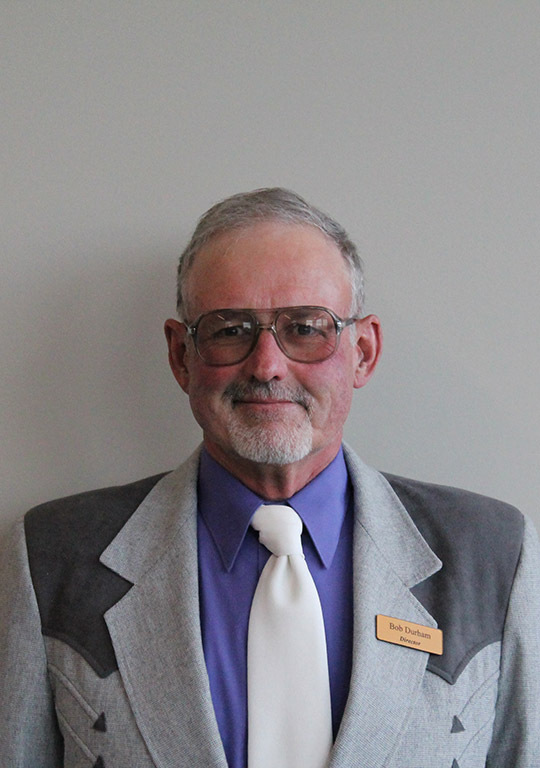 He serves on the budget committees of South Sherman Fire District and the Sherman County School District. Ron was elected to the Wasco Electric Board of Directors in 2008. Mathew lives east of Dufur near Boyd and is the 5th generation to operate his family’s wheat farm which spans from Boyd to Center Ridge and includes both Clausen and Adkisson land. Mathew attended Dufur grade school and the Dalles High School. He went to Oregon State University and graduated with a degree in Mechanical Engineering. From there he worked as an engineer at Freightliner in Portland for 9 years before returning to farm in 2007. Mathew has an interest in energy and technology, and an appreciation of the rural electric system from talking with his grandparents who remember when the first electric lines were ran. 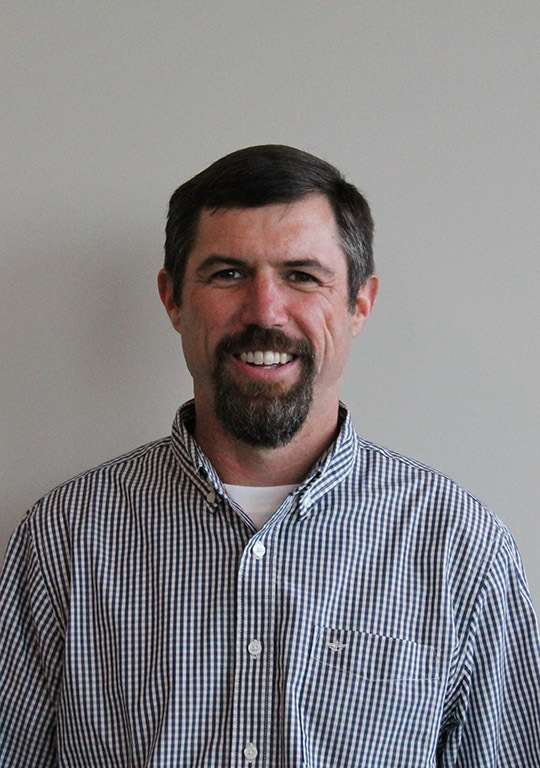 Mathew was elected to the Wasco Electric Board of Directors in 2014. Jerry lives near Maupin, OR and runs his family farm with his wife Tonya. He is a graduate of Oregon State University and earned a degree in Agriculture and Crop Science. Jerry served on the South Wasco County School board for 11 years and is currently serving on the Juniper Flat RFPD board. 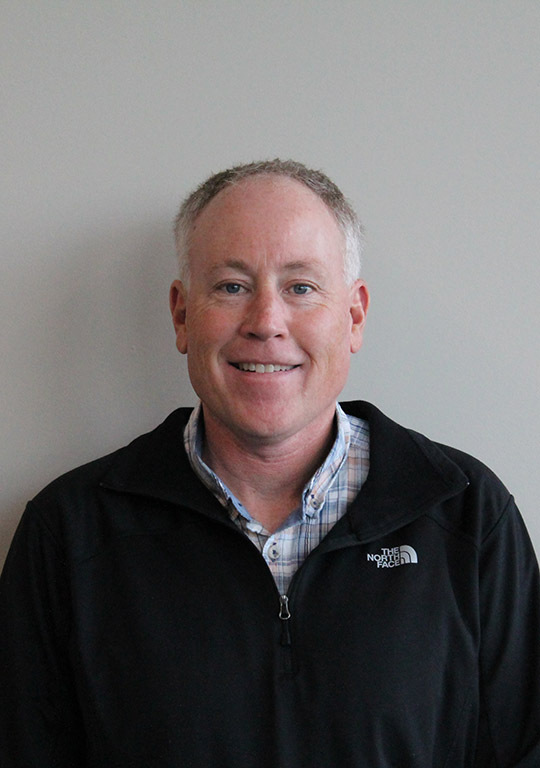 Jerry was elected to the Wasco Electric Board of Directors in 2016. Bob and his wife have been residents of Wasco County for 30 years and have a hay and cattle farm west of Dufur. In addition to his own farming, Bob does custom hay hauling for many growers in the Dufur area. He is active in the 4-H program and the livestock sales at the Wasco County Fair. Bob was elected to the Wasco Electric Board of Directors in 1994. 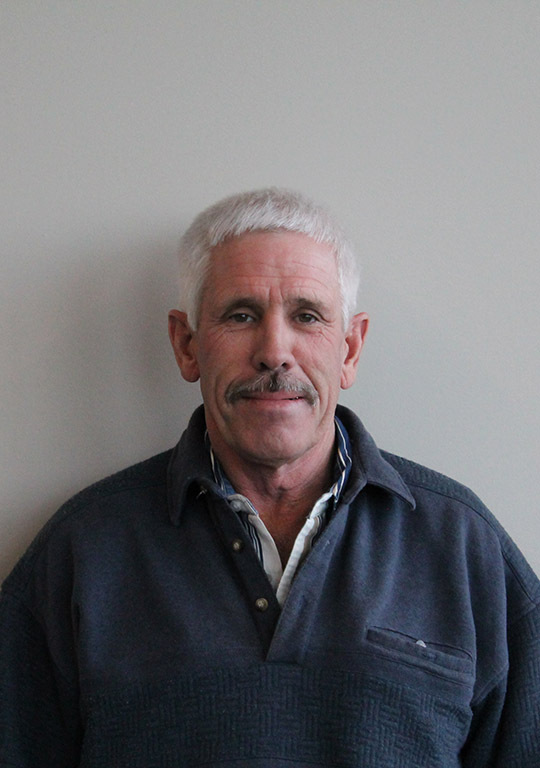 Bob is a fourth generation farmer, residing with his wife on the family ranch located on Tygh Ridge, southeast of Dufur. He is a graduate of Dufur High School and earned his Bachelors of Science in Animal Science at Oregon State University. 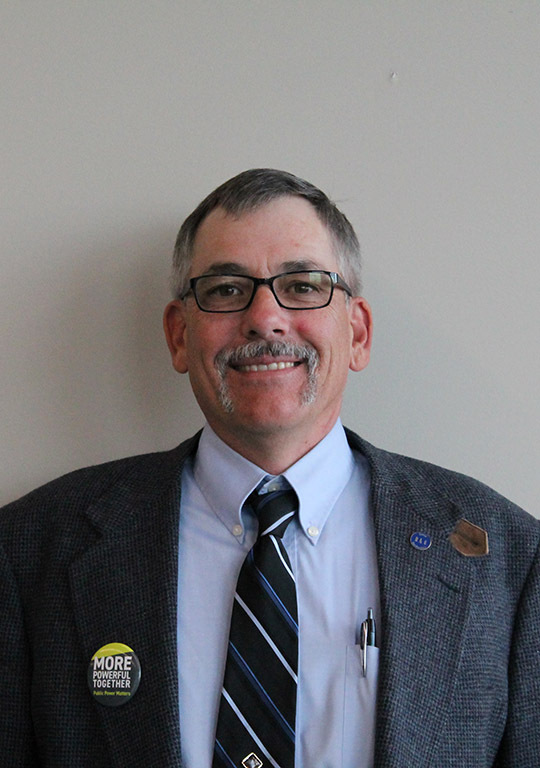 Bob is the past President of the Wasco County Wheat League and has served on various other boards. Bob was appointed to the Wasco Electric Board of Directors in 2005. Stacy Eakin was raised in Sherman County and graduated from Sherman High School in 1985. She attended Columbia Basin College and worked at UPS and her parent’s mini- mart in Hermiston, Oregon. She returned to Sherman County in 1991 and married her husband Brad, raising two boys on the Eakin family farm near Grass Valley all while working for the Sherman County School district as a teaching assistant and librarian. In 2010 she became full-time support on the farm as bookkeeper, tractor driver and Ag tech. 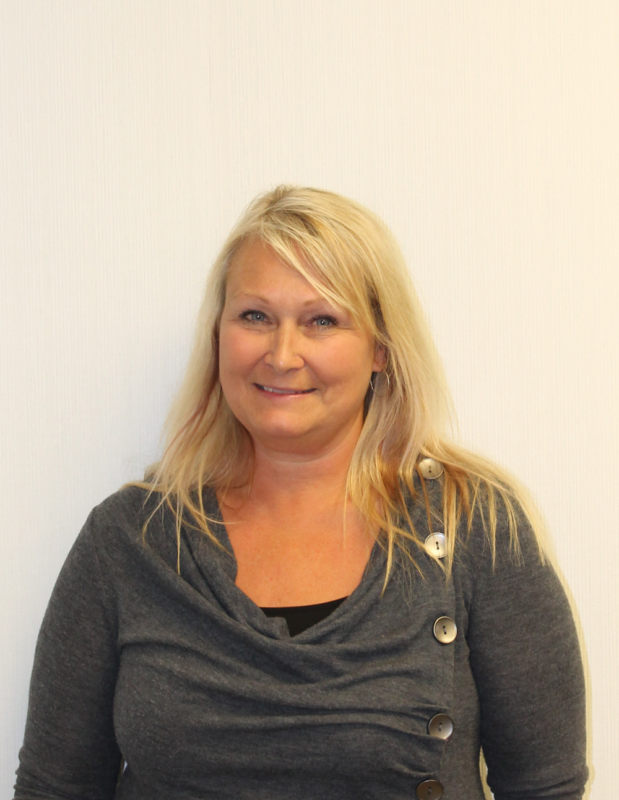 Stacy was elected to the Wasco Electric Board of Directors in 2018. Jim is a fourth generation rancher, raised in the Antelope area where him and his wife Maria reside on the family ranch. He is a graduate of Lane Community College and is a member of the Oregon Wheat League and the Oregon Cattleman’s Association. Jim was appointed to the Wasco Electric Board of Directors in 2006. DeOra, along with her husband are life-long residents of Maupin. Following graduation from Wasco County Union High she graduated from Northwestern College of Business as an Assistant Accounting and Legal Assistant. 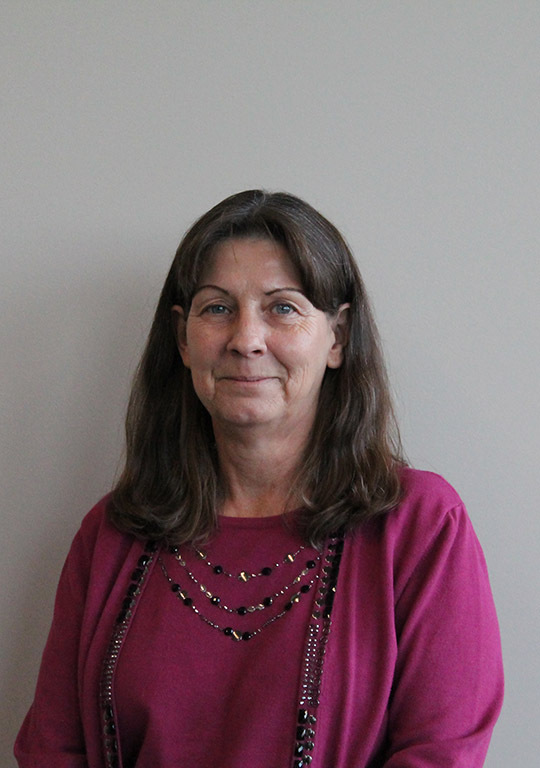 DeOra has served as the City Recorder for Maupin for over 20 years. DeOra was appointed to the Wasco Electric Board of Directors in 2005.